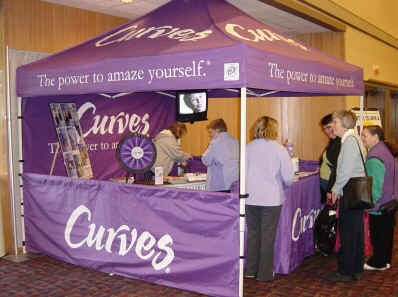 Curves Oak Bay is proud to be an active participant in our local community. Our club along with our members contribute to make our community a better place to live. Please contact us today to find out how you can participate in our next community event.